I recently discovered an amazing resource for wedding gowns... Simply Bridal's dresses and prices blow me away!! - Simply Bridal started with a basic idea of helping the bride, not the middleman. - outstanding quality in fabric, materials, and fit without the inconvenience and costs of traditional bridal boutiques and retailers..
- Our designer has over twelve years of experience in the fashion industry, and has designed for BCBGMAXAZRIA in Los Angeles, and Suzi Chin for Maggy Boutique in New York. She holds a BFA degree in apparel design from the Fashion Institute of Technology. AND... 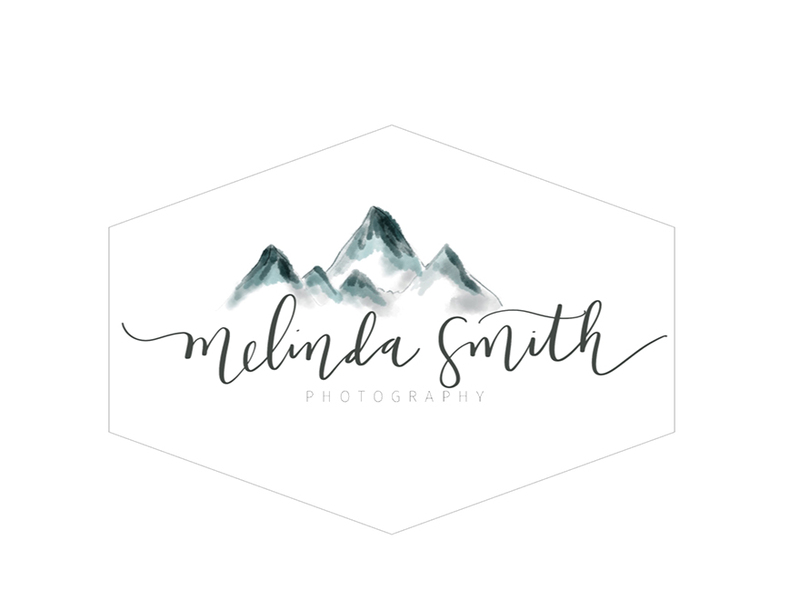 Simply Bridal has given me a discount code to share with all the fans of Melinda Smith Photography. :) This makes an unbelievable price even better! Pass the word along to anyone you know who is looking for a wedding dress! THANK YOU SO MUCH! I've been looking for quite some time for a valid coupon code. Much obliged!